Public housing was established to provide decent and safe rental housing for eligible low-income families, the elderly, and persons with disabilities. Public housing in Pennington County comes in all sizes and types, from scattered single family houses to high-rise apartments. At any given time there are 500 households living in public housing units in Pennington County. 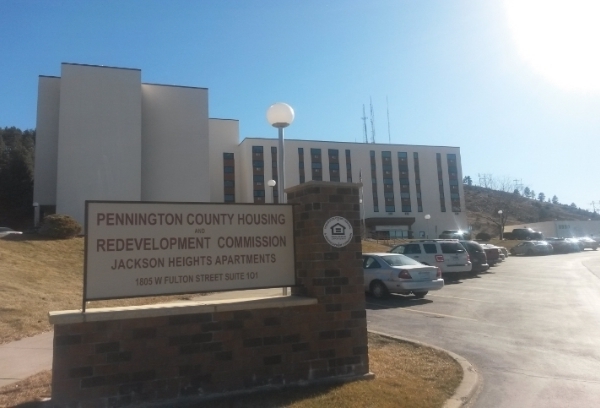 The Pennington County Housing and Redevelopment Commission receives from the U.S. Department of Housing and Urban Development Federal aid in the form of an operating subsidy and capital fund grant as well as regulation governing the program. Families are required to meet eligibility criteria for admission into the program. The Pennington County Housing Board of Commissioners Meets in the conference room at the Jackson Heights Apartments building.